For too long Australian children and adults have been told that Aboriginal people were hunter-gatherers who collected food by chance and lived nomadic lifestyles. If this is the case, then why is there so much evidence of organised agriculture, dams, houses, towns? And what can we learn from this past that will help modern Australia with challenges including those faced in contemporary food production? 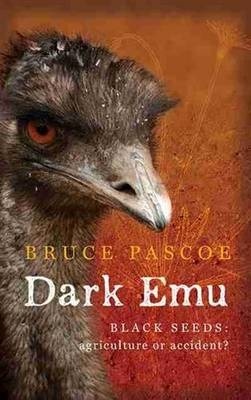 Dark Emu: Black Seeds provides an in-depth insight into the agricultural and social practices of Aboriginal people prior to European settlement, and the impact which that settlement had on those practices. With evidence including historical documents, photographs and anecdote, as well as discussion of its implication, this is an intriguing read, which uses accessible language which the lay person can understand, though will also be of interest to scholars. Can you name Australia’s longest-serving Prime Minister? Which Australian sportsman is the only cricketer to have received a knighthood from the Queen? What important scientific discovery is Howard Florey famous for? If there’s a child in your life who doesn’t know the answers to these questions (oe even one who does), then Australia’s Greatest People and Their Achievements is an ideal offering. Filled with the names and achievements of some of Australia’s biggest achievers in areas including politics, science, sport, the arts and, satisfyingly, social justice. Knight bases her selection of who is ‘great’ not just on fame, but on making a lasting contribution, so that achievement is important but so too is character, perseverance and success. Many of the people profiled are names that most Australians will be familiar with – Julia Gillard, Sir Donald Bradman and Mary MacKillop, for example – but many others are names children (and adults, too) may not have heard of, but who deserve to be known. An example is Graeme Clark, who invented the cochlear implant. Profiles are in easy to understand language and are complemented by photographs and illustrations, as well as quotes and text boxes highlighting key achievements. 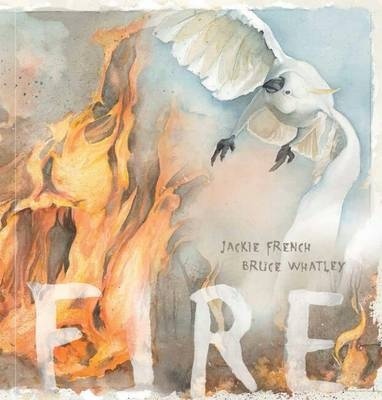 This is the kind of book which, though it could be read cover-to cover, is likely to be most enjoyed by dipping in to, and as such is just as suitable for home collections as it is for libraries or classroom use. We are going to take you on a journey – from the sea to the outback and through all the seasons of the year. Join us on this glorious tour through twelve months in the life of Aussie kids! Let’s go! Ned, Zoe, Lily, Kirra and Matilda are from different ethnic backgrounds, but they have one thing in common – they are all proudly Australian. After being introduced individually on the first spread, together they take the reader on a journey through the months of the year , focussing on special celebrations, seasons, past times and more. Each month is explored in a double paged spread highlighting both well known and lesser known features of that time of the year, drawing on the children’s differing backgrounds. For example, the April spread highlights Easter, April fool’s Day and Anzac Day, as well as the Antipodes Festival, celebrated by the Greek community, and National Youth Week. The text is supported by divine illustrations from debut illustrator Tina Snerling, and design highlights include text embellishments to highlight key words. 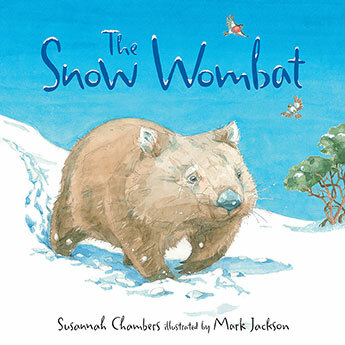 A wonderful tool for helping Aussie kids learn about, and celebrate, so many wonderful aspects of our eclectic culture, An Aussie Year would also make a wonderful gift for an overseas relative. Omed, a boy, flees Afganistan after a run in with the Taliban. He leaves behind his family and all he knows. 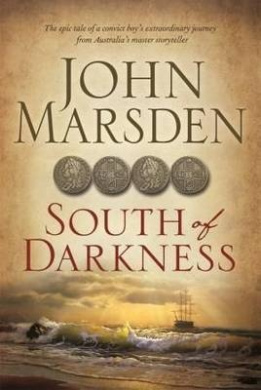 His agonising and protracted journey leads him to Australia. There he is supposed to find peace and prosperity. Hector is an Australian boy, locked into silence by trauma. He’s gradually withdrawing from all he has known. Omed had the Buddha’s eyes and a tongue that refused words. His was the silence of caves; the false peace that descends when a mortar shell rips apart a building. His was the stillness of bald mountains and long beards and the paths cleared by bullets; the quiet of a long-bladed knife. Did all this begin with Omed? Or did it start with me at fifteen, shouting for answers; words running sour in my mouth, bleeding to whispers in my throat, evaporating in numbed ears. Those ears: my dad, my invisible friends, teachers that either didn’t care or cared too much. Omed, a boy, flees Afghanistan after a run in with the Taliban. He leaves behind his family and all he knows. His agonising and protracted journey leads him to Australia. There he is supposed to find peace and prosperity. Hector is an Australian boy, locked into silence by trauma. He’s gradually withdrawing from all he has known. Their lives intersect in a candle factory in the suburbs. It is a place of numbing boredom, but also a place of secrets. Dangerous secrets. Hector and Omed are linked by their stories, by their experience and by the secrets they uncover. Hector and Omed are from very different worlds. Both are silent, although it’s not immediately obvious why that is. Candles are supposed to light up the darkness, but illumination leaves shadows, even when two candles combine. There are dark corners in the worlds these boys encounter, separately and together. Meeting each other is a turning point, although neither could have predicted the direction. Grant takes the reader into the enduring horror of Afghanistan’s wars and shows the complexity of the challenges, the realities for a people so long the focus of aggression and hate. The metaphor of a bridge linking the seemingly unlinkable features strongly. He also shines a light on the desperation that impels refugees to seek homes elsewhere, and the barriers that make the journey so much harder than it should have to be. Hector’s rites of passage journey contrasts with Omed’s, but shows the power of empathy and shared experiences. Recommended for mid-secondary readers.